The Battle of Savo Island took place on August 8-9, 1942. 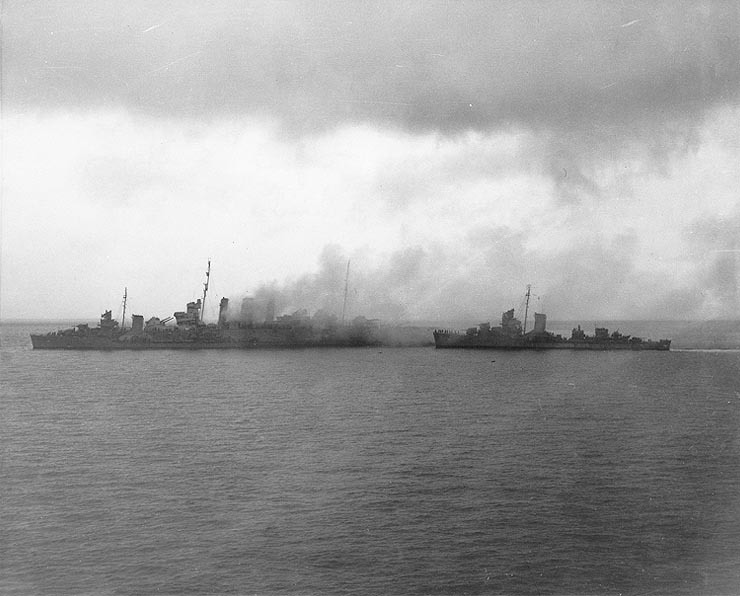 In response to the US landings at Guadalcanal the Imperial Japanese Navy mobilized a task force of seven cruisers and one destroyer with the aim of disrupting further Allied landings. They managed to surprise the Allied fleet, and in the ensuing battle they sank four heavy cruisers (one Australian and three American). The Japanese force suffered no losses, but fortunately opted to withdraw for fear of US reinforcements rather than attack the largely undefended transport fleet. This battle is often cited as one of the worst defeats in the history of the US navy. The photo below shows the USS Blue and the USS Patterson evacuating the crew of the damaged HMAS Canberra on the August 9, 1942. If you are interested in the Guadalcanal campaign then be sure to pre-order Campaign 284: Guadalcanal 1942-43. 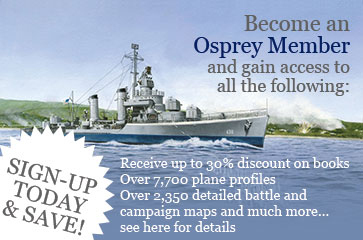 For a focus on the naval battles, take a look at Campaign 255: The Naval Battles for Guadalcanal 1942.